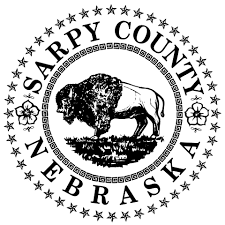 The Sarpy County Economic Development Corporation (SCEDC), a 501(c)(6) nonprofit membership corporation, was formed on June 12, 1975 with the purpose to promote economic development in Sarpy County. Funded by Sarpy County and all five of its cities, utility partners and the business community the SCEDC works to attract, retain, and expand businesses to Sarpy County. On September 19, 1991, SCEDC became the first economic development organization to partner with the Omaha Chamber thus creating the Greater Omaha Economic Development Partnership. With this partnership, SCEDC has been able to the expand the level of service that we provide throughout Sarpy County by working side by side with the Partnership’s Client Services, Talent & Workforce, the Reach Program, and Partner County teams. We achieve more together. Your annual financial commitment assists us in recruiting and expanding our business community. What’s in for you? More development means more opportunities for your business to expand. Tap into our network of local business and civic leaders and be amongst the first to hear about new projects and initiatives. Investment levels are broken down into four tiers: Visionary, Investing, Groundbreaking and Associate. E & A Consulting Group, Inc.
Olmsted & Perry Consulting Engineers, Inc.
Watkins Concrete Block Co., Inc.
Groundbreaking Director – Andrew Wesely, Ayars and Ayars, Inc.
Groundbreaking Director – Matt Corbitt, Coreslab Structures (Omaha) Inc.
Groundbreaking Director – John LaRandeau, Watkins Concrete Block Co., Inc. Investing Director – Anna Grimes, E & A Consulting Group, Inc. Investing Director – Matt Schendt, Hausmann Construction, Inc. Investing Director – Jeff Ray, JEO Consulting Group, Inc. 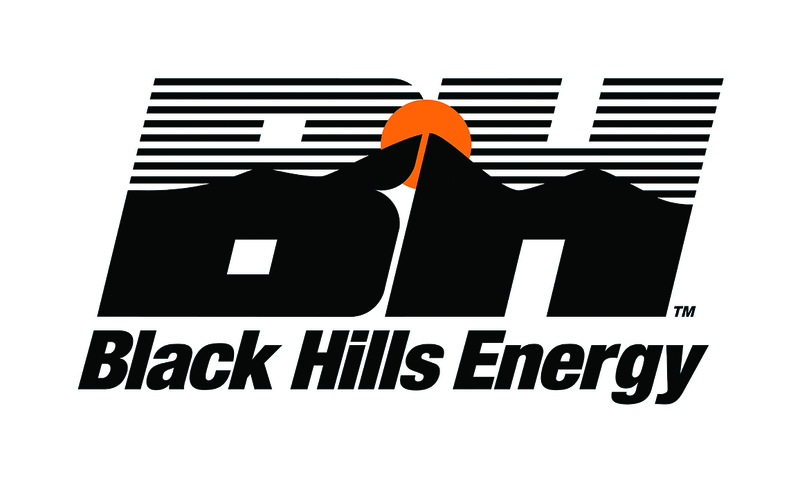 Investing Director – Bob Lapke Thiele Geotech, Inc. Investing Director – Gary Norton, Thompson, Dreessen & Dorner, Inc.
© 2017 Greater Omaha Chamber.